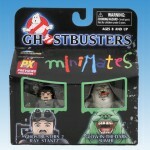 Art Asylum has added new in-package photos of an upcoming Previews Exclusive Ghostbusters Minimate 2-pack. 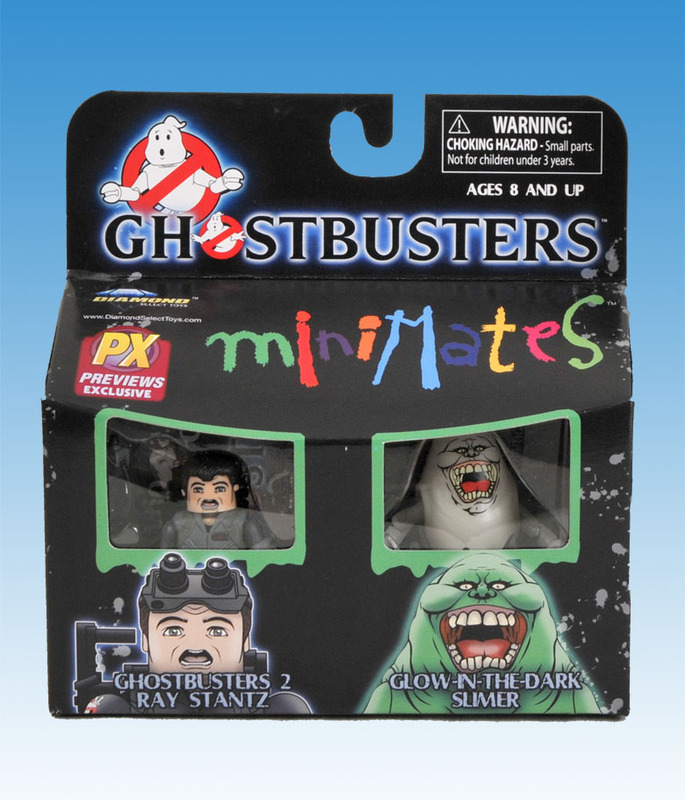 The 2-pack contains a Ghostbusters 2 Ray Stantz and a Glow-In-The-Dark Slimer. Thanks for posting! 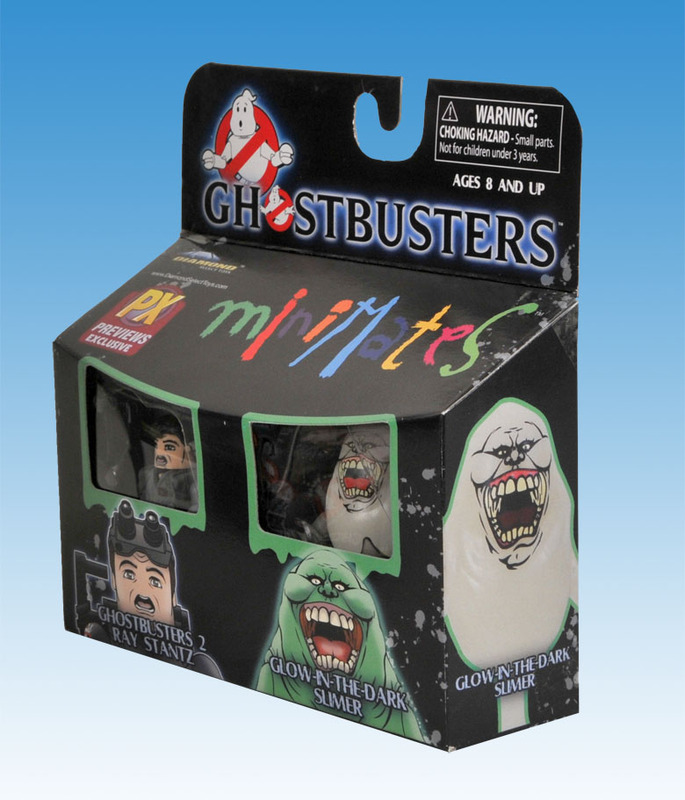 I pre-ordered this pack from BBTS a week or so ago. 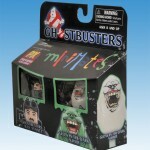 Seems like it takes forever for them to be in stock.